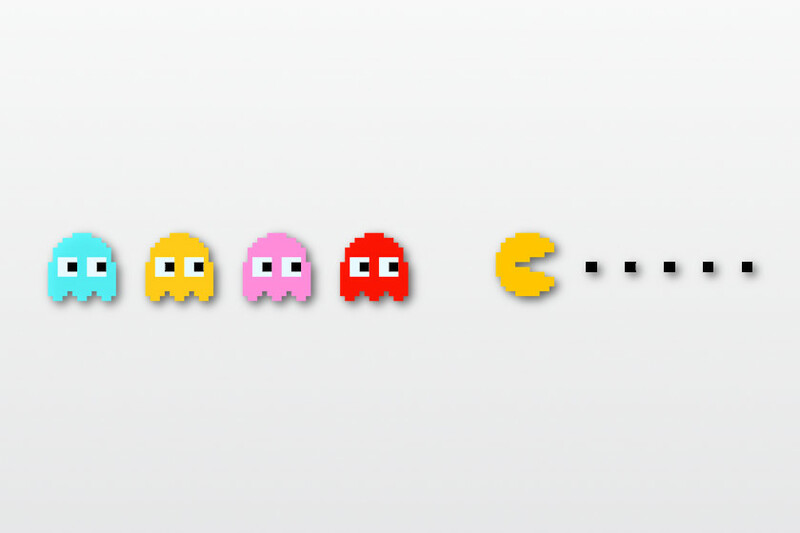 I think that Pac-Man is one of the most iconic games ever made. Who doesn’t know Pac-Man? This was one of my arcade favorites too. Pac-Man was designed to be never-ending but unfortunately due to a bug level 256 becomes corrupted and is impossible to finish. To get to level 255 while collecting all the bonus fruits is called a perfect play. Several people have shown this to be possible. The record for completion is 3h 28m which is insane if you ask me. Here’s a video of someone doing it in 5h 25m to get to the perfect score of 3,333,360. Google’s Pac-Man Doodle to commemorate Pac-Man’s 30th birthday was estimated to be played by 1 billion people. Of course, you can play it online. I chose Ms. Pac-Man since the original wasn’t available. It was the sequel to Pac-Man.